On June 1, 2011 a tornado struck western Massachusetts with 160 MPH winds. Two modular homes directly in the tornado’s path fared much better than any of the surrounding stick built homes. Part 1 shows the destructive path of the tornado and what it did to each of the homes. 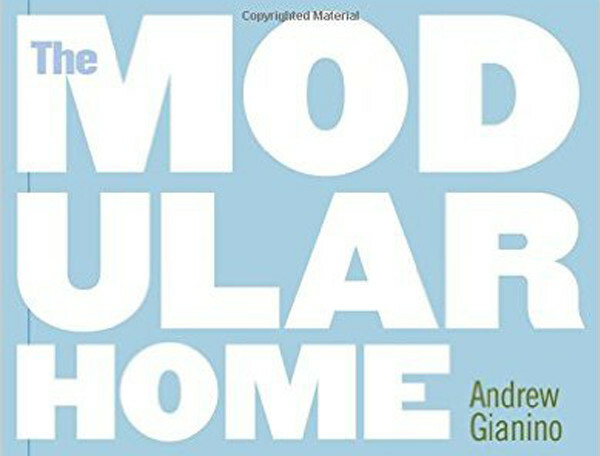 Part 2 contains interviews with both families about how they and their modular homes survived while their neighbors’ homes were mostly destroyed.